13thaugust – L'attitude Positive, La Pensée Positive, La Vie Positive. 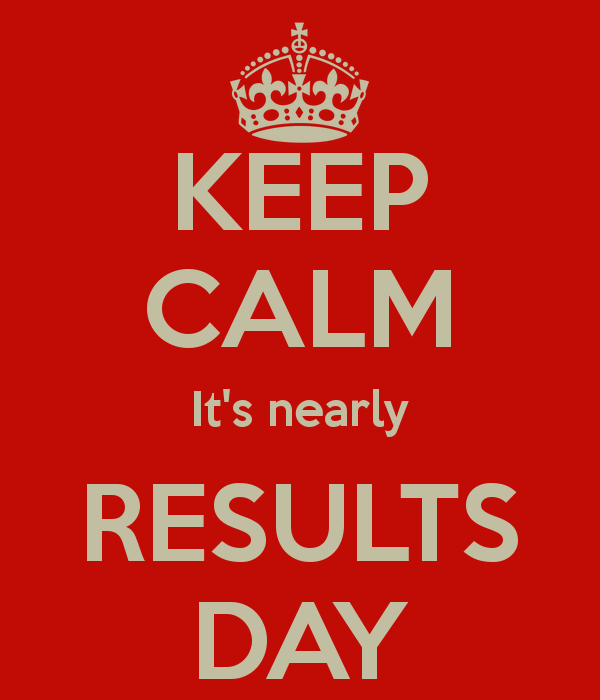 It’s one day away from results day for AS and A Level results which is on the 13th August. There are definitely some nerves sparking, GCSE students will be taking their next steps into perhaps studying A Level, considering apprenticeships and being in a different environment. AS students like myself will want to be getting into the A2 year which will set them a step further to University and work and A2 students will be waiting anxiously to find out if they have got their place at University! I’d like to wish for everyone to get the results that they truly want to get them to the next stage towards their career!